Laser gum treatment is great. The FDA deemed laser dentistry to be safe for public usage in 1990. Since then, many dentists have incorporated dental lasers into everyday procedures – reducing bleeding, anxiety and post-treatment recovery times. 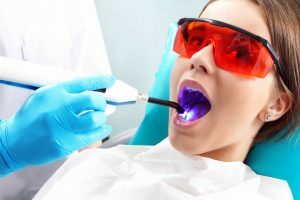 The beauty of dental lasers is that they damage far less of the surrounding tissue than traditional techniques – which means less discomfort and pain. Implant recovery and salvage – The use of the PerioLase laser around an implant site can enhance the healing of the sight. Additionally, an old implant that has periodontal problems or is showing bone loss can be treated with the PerioLase. This treatment can prolong the life of the implant. Sterilization and disinfection of periodontal pockets and abcesses – Treatment with the PerioLase will eliminate the bacteria that is imbedded in the periodontal pockets. 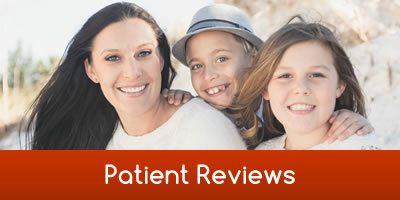 Dr. Rodeghero is trained and licensed in the patented protocol of the only laser approved by the FDA. He uses the PerioLase made by Millennium Dental Technologies, Inc. The results from this laser surgery have shown consistently positive probing depths and clinical attachment level changes, as well as proof of new attachment and periodontal regeneration in patients. These results are achieved by using the Laser Assisted New Attachment procedure (LANAP). This procedure eliminates the pain and discomfort associated with most perio surgery, as there are no scalpels or sutures required. 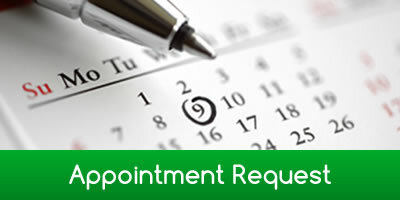 If you have questions or concerns about laser dentistry, please contact us. Laser Gum Treatment Really Handles Your Gum Disease, Call Now!